In 1976, we planted our first food plots for deer and turkey hunting. Over the years and with the help of our family-owned land company, we have worked to manage our wildlife. We offer over 5,000 acres of land and over 35 food plots with more added each season. All plots are at least 1/2 mile apart, and we never hunt plots more than once per week for maxiumum success. We have a small lodge for up to 8 guests. We keep our groups small so as to avoid over hunting. On our 3 day hunts we allow a doe and a buck to be taken, with bucks to be a minimum of 12 inches wide. 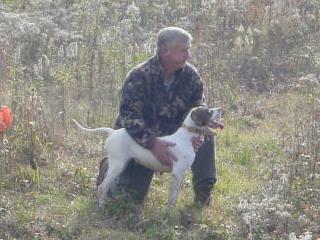 We offer quail, turkey, and hog hunts as well. If you're looking for a quality hunt, please contact us.